Grab this Circle of Friends Free Kindle Book Today and get 25 Breakfast and Brunch Recipes that you can make at home! 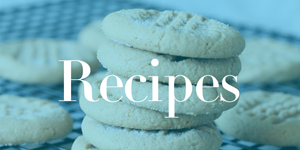 These free recipe books are great to grab when they are available, then you have plenty of time to look through them whenever you have time. Remember you don’t need to have a Kindle to read the Free Kindle Books, you can download the Kindle Reading App for your Computer or Smart Phone and it’s completely FREE to use!